One of our most popular formulas. 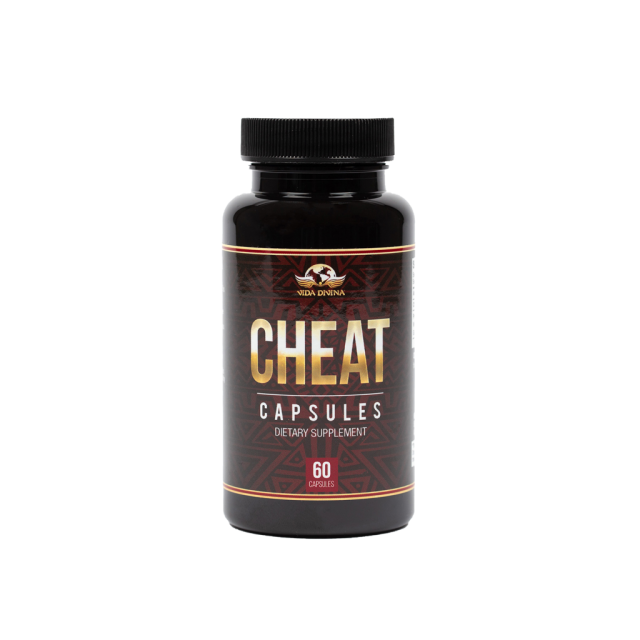 Cheat is a revolutionary blend that aids in caloric control while blocking unwanted nutrients from the body. 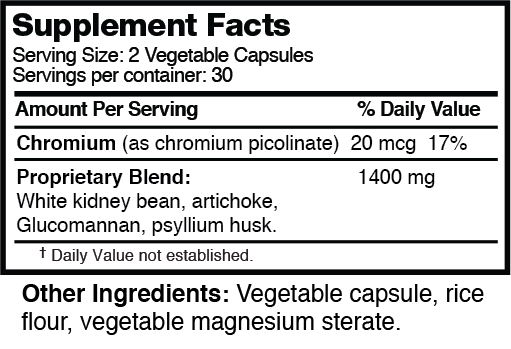 Suggested Use: Take 2 capsules before cheat meals and snacks or as directed by your healthcare professional. Do not exceed 6 capsules daily. White Kidney Bean: White kidney bean extracts works by intercepting your pancreas’ ability to produce alpha-amylase. It blocks your body from producing the enzyme needed to digest starches. Once the white kidney bean extract blocks amylase from breaking down the starches, the food will pass right through your digestive tract without being broken down into a simple carbohydrate and later stored as fat in your body*. Glucomannan: Also known as Konjac (root) Powder is a water soluble fiber with unequaled absorption capacity.